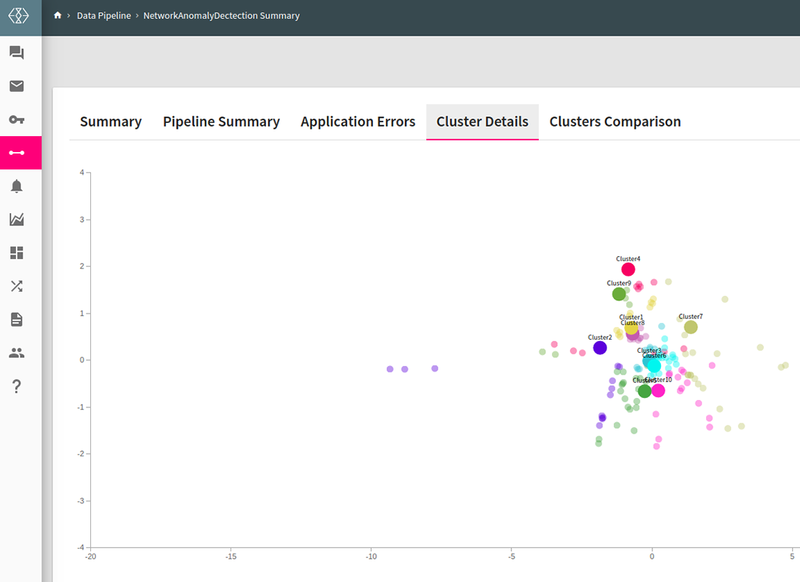 Use pre-built advanced analytics and machine learning operators at scale, like: Spark MLlib, ML, model-porting standards like PMML, H2O and TensorFlow. Easily prototype your own custom machine learning algorithm in the language of your choice (including Python and R). Rapidly train multiple big data machine learning models, and choose the optimum model for deployment. Efficiently tune hyper parameters by training many models in parallel over a cluster. Easily integrate the trained model into a production environment. Deploy an ensemble of models or combine various deployed models into an optimal model. 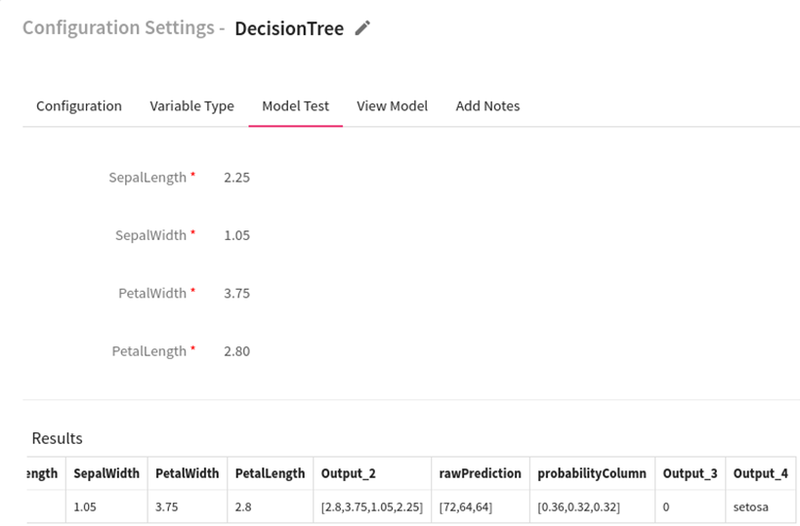 Supports online model training, testing and model scoring, allowing data scientists to create real-time machine learning models and algorithms. 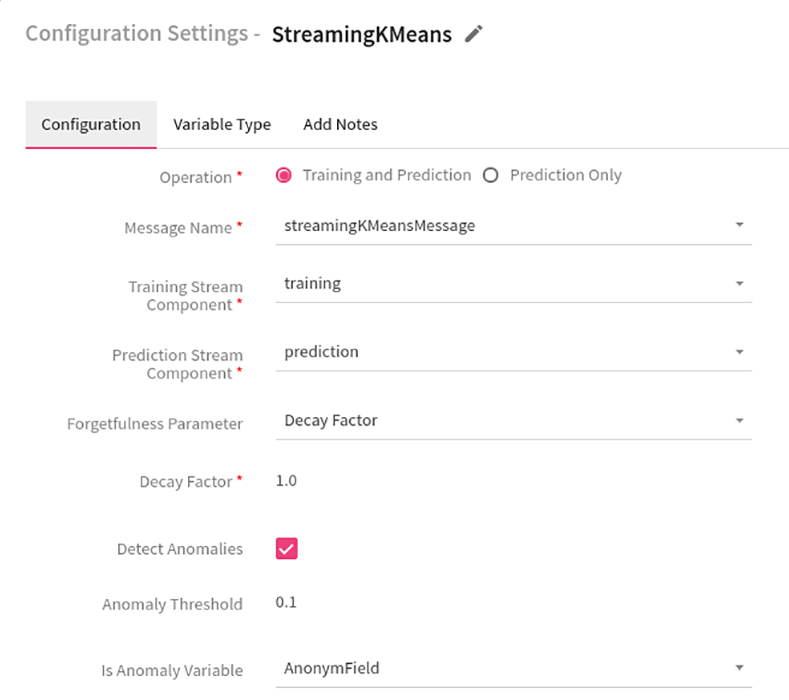 Connect the scoring output to the training pipeline to create real-time self-learning machine learning models. 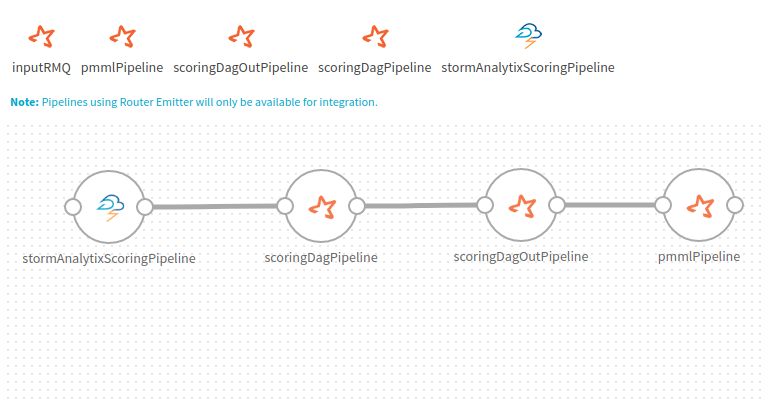 Build the model using periodic batch jobs (e.g., Every 4 hours) and refresh the new model onto the scoring pipeline. Apply A/B testing for monitoring model performance in production environment. Swap best performing model based on model’s real-time performance or accuracy, using ‘Champion Challenger, Hot Swap’ paradigms. 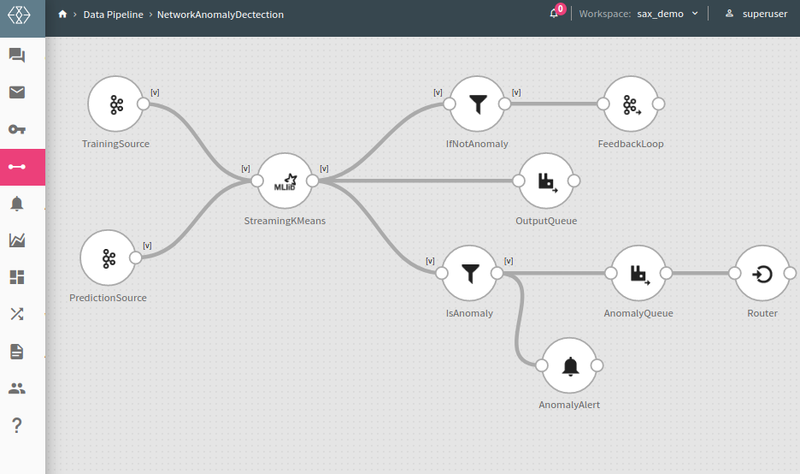 Apply appropriate unsupervised algorithms to uncover hidden structures in the data. 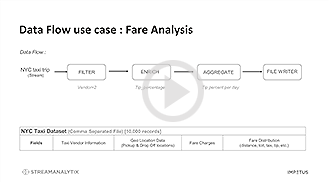 On-the-fly charting capability to explore co-relation between different variables.